Citation 1. 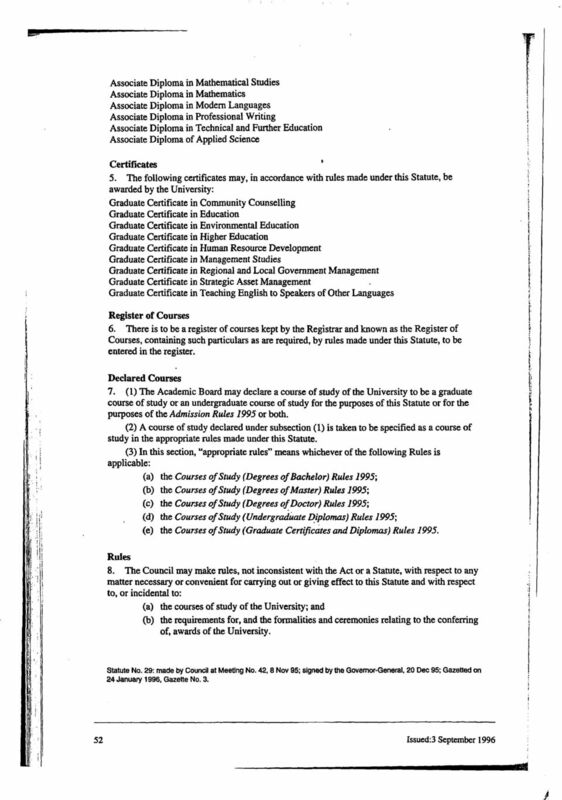 This Statute may be cited as the Courses and Awards Statute 1995. Download "Citation 1. 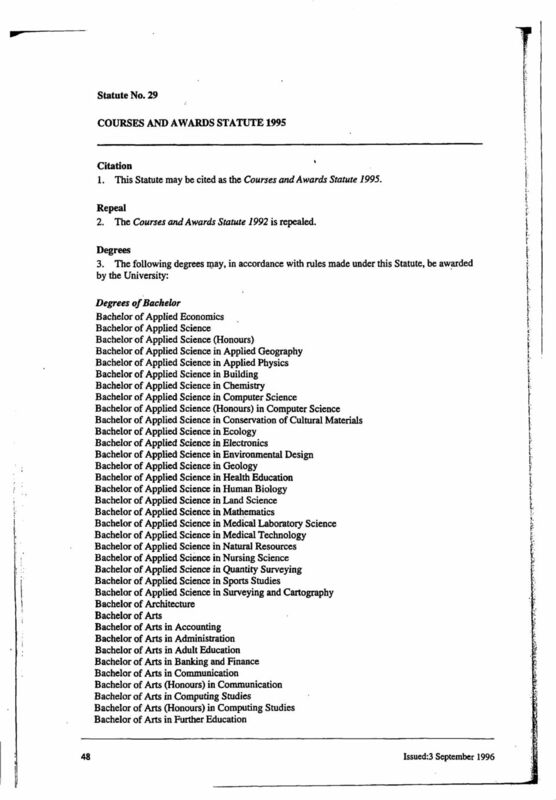 This Statute may be cited as the Courses and Awards Statute 1995." 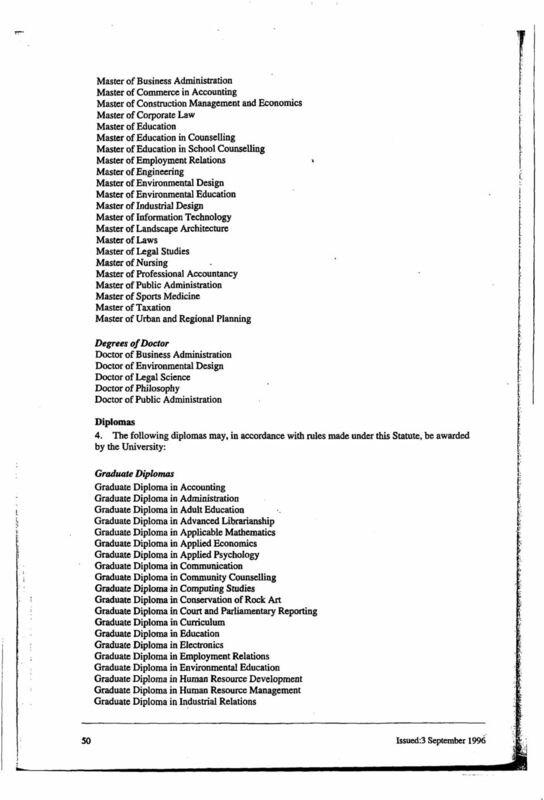 Courses and fees. 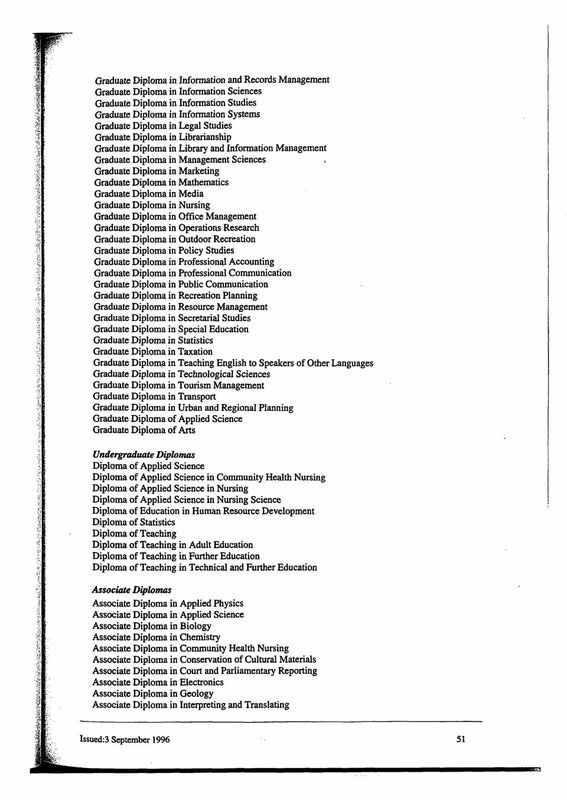 Postgraduate Coursework Degrees. 14 www.jcu.edu.au. 2015 Tuition Fee (per year) English Band Level. Mid-Year Intake. Office of Budget & Planning 311 Thomas Boyd Hall Baton Rouge, LA 70803-2750 Telephone 225/578-1231 Fax 225/578-5963 www.bgtplan.lsu. 1 OBAFEMI AWOLOWO UNIVERSITY, ILE-IFE THE POSTGRADUATE COLLEGE E-mail: pgcollege @ oauife.edu.ng Postgraduate Website: http://www.oauife.edu.ng/pgcollege Online Application Website:http://apply.oaunetque.com.